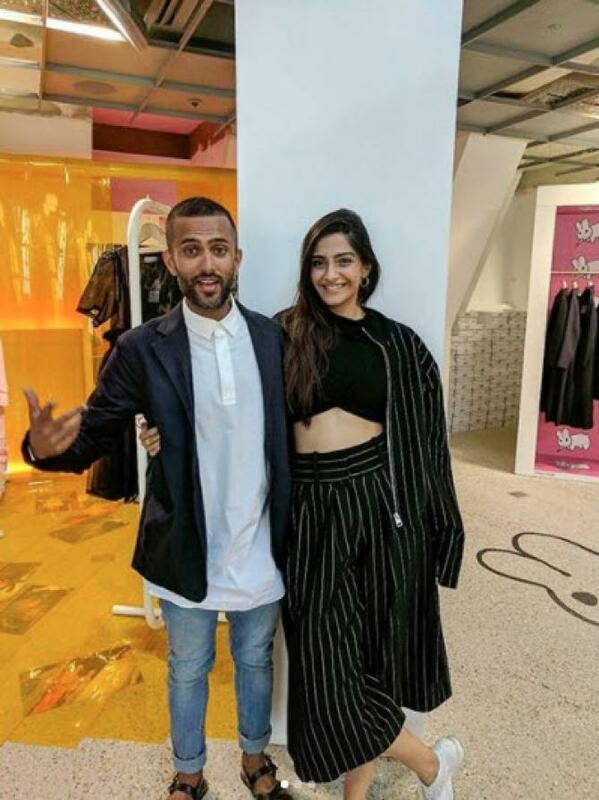 Sonam Kapoor And Anand Ahuja Will Shift To London Post-Wedding, Details Inside! It’s been a while since their wedding rumours started floating in the air but certainly, those cannot be termed as ‘rumours’ anymore. As per reports, Soman Kapoor and Anand Ahuja will tie the nuptial knot on May 07, 2018 in Mumbai itself. And guess what! The couple has already bought their heavenly marital abode. As per reports, Sonam Kapoor and Anand Ahuja have bought a new house in Notting Hill in London, and plan to shift there post their wedding. The report also suggests that Sonam will keep travelling back and forth between London and Mumbai for her work. In fact, it has also been reported that she will get back to her professional commitments only three days after the wedding. 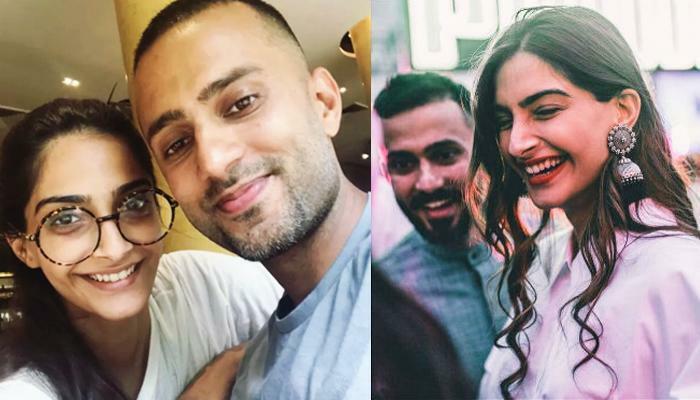 If the reports are to believed, then Sonam Kapoor and Anand Ahuja’s wedding will take place next month. The entire nation and millions of fans are eagerly waiting for the same. The Kapoor family will host a grand reception for the Ahujas, 3-4 days after the wedding. 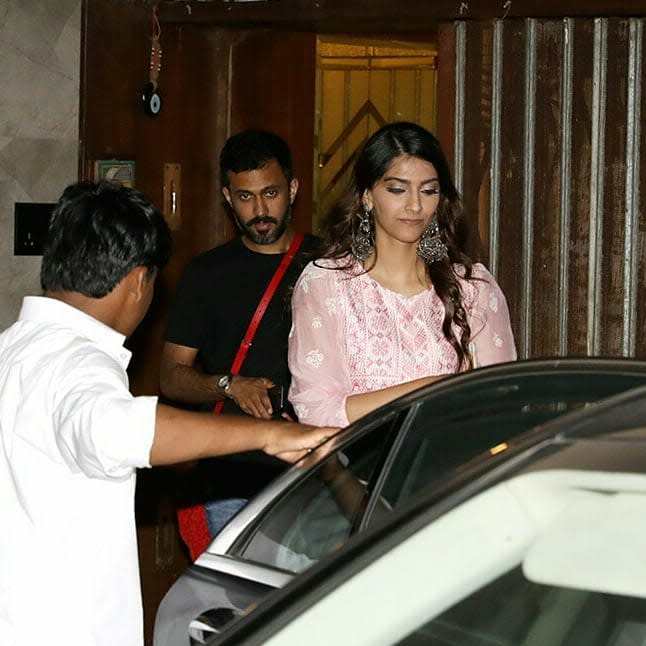 Recently, there were reports that Sonam Kapoor and Anand Ahuja’s wedding would take place in Geneva but later the venue was shifted to Mumbai itself. And that wasn’t the first time that the venue was changed. Before Geneva, their wedding was to take place in Jodhpur. In fact, that’s when the headlines started doing rounds on social media. A source had then revealed, “April it is and in Jodhpur. Sonam and Anand will marry this summer in what is going to be a small, private wedding with 300 odd guests. Although the couple has warded off all rumours about getting married saying celebrity watchers were mistaking the family’s preparations for her cousin Mohit Marwah’s upcoming wedding for her own nuptials but they can barely hide it any longer.” And this information marked the beginning of Sonam Kapoor and Anand Ahuja’s wedding news and reports. For the uninitiated ones, Anand Ahuja is a Delhi-based businessman, who is the Shahi Exports Pvt Ltd.’s Business Development in-charge, CEO at Bhane and the director of Camp SMA Pvt Ltd. He is also an entrepreneur and a model. 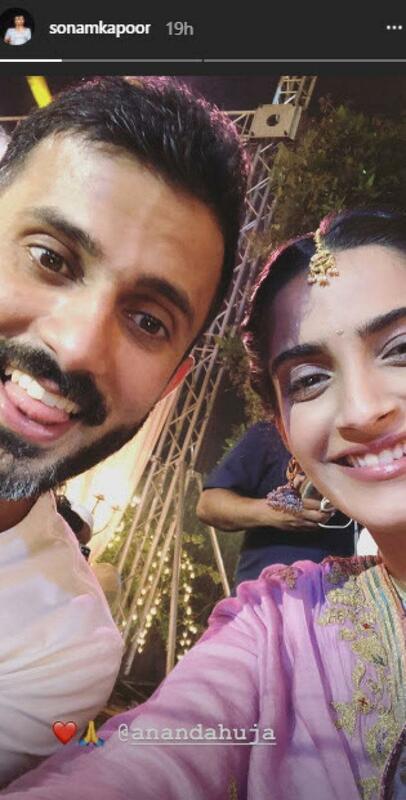 We can’t wait more for Sonam Kapoor and Anand Ahuja’s wedding to take place!